Are you struggling to get Amazon product reviews? Are you wondering why people who buy your product don’t bother to post something about it in the reviews section? In this article, reveals why a vast majority of new sellers are completely misguided in their approach to getting quality product reviews on Amazon. Following are the top ways to get unbiased, quality reviews and testimonials. No begging required! How Do Amazon Product Reviews Contribute to More Sales? The fact that Amazon product reviews generated by real users have a great influence on buying decisions is nothing new. For example, current studies show that 75% of all online buyers consider product evaluations in their buying decisions. This is especially true for Amazon as product reviews and ratings are highly visible on the product page. They serve in the primary comparison of different products and help in decision-making. From a consumer’s psychological perspective, this behavior is called social proof; i.e. most people’s behavior mirrors the behavior of other people. It is interesting that even in the brick & mortar business; online product reviews are already creating an impact on a third of all interested sales. Instead of believing the individual opinion of a salesman, customers believe in the statements of an independent person, who already has experience with the product. So how can the number of customer evaluations/reviews be increased to make your product one of the bestselling Amazon products? Before we reveal the strategies, it’s much more important to cover a key principle to success. 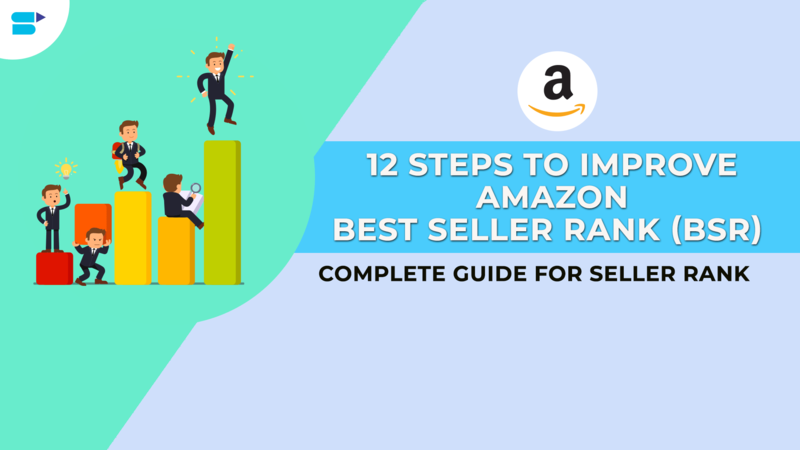 There’s nothing wrong with asking yourself, “How can I get more reviews for my products on Amazon?” But this question leaves out one important fact – if you want to get something, you must first give something. And as you’ll soon find out, I’m not simply talking about Amazon product review swaps. So what do you need to ‘give’ in order to ‘get’ great amazon product reviews? For starters, you need to give a great quality product, period. Everything else will fall into place. Ask yourself this – Would people recommend this to their friends? Will they actually buy it? Will it serve their purpose? If the answer is no, then expecting them to leave five-star reviews (let alone a decent review) is essentially asking them to lie. Hopefully, this should be obvious, and I’m assuming you already know the importance of having a great product, so let’s consider another reason why people may love your product and not review it. If you find that your request for Amazon product reviews goes unfulfilled, it could be because you haven’t given a clear reason why someone should post a review. And more importantly, you haven’t given the customer a reason to write a product review that applies to them. Let’s break down why a simple request along these lines is much more likely to get positive results. First of all, it gives people a condition that respects their personal opinion. Whenever people ask us to leave a five-star review of their product before we’ve even used it, we are instantly turned off. It’s because they’re not respecting the fact that we might not consider it to be a five-star product. On a side note, it is pretty clear that they’re not interested in genuine feedback. It’s obvious that they are only interested in getting a review. It’s not a very customer friendly way of doing things. Successful people are open to all kinds of feedback – positive and negative. The honest feedback process is an important part of how they became successful. The fact that Amazon product reviews have a great influence on buying decisions is nothing new. As mentioned earlier, current studies show that 75% of all online buyers consider product evaluations and reviews in their buying decisions. This is especially true for Amazon as reviews and ratings are highly visible on the product page. They serve in the primary comparison of different products and help in decision-making. This does not mean to stop getting reviews for your product, but it means that getting reviews through friends or family members is restricted by Amazon. That’s right. The days of driving over to Uncle Joey’s pad to drop off free silicone baking gloves are over. What this means is that Amazon wants its product reviews to be as authentic as possible and simply asking your relatives, friends, or employees for reviews defeats that entire purpose. For this reason, they have cracked down on these old school ways to get testimonials. A simple way to get reviews is sending an after-sales email. The email should be sent after a reasonable period of time following the order. The customer can be asked to rate the product about a week or two after the purchase. Email 1: Immediately after order placement. We value your complete satisfaction and strive to offer a high-quality product and service. We will personally follow up with Amazon to make sure a timely arrival of your brand new product. If for whatever reason you have any issues receiving your product, don’t worry, we have you covered. Reply to this email or contact Amazon customer service right away. While you wait for your item to be delivered, please find a stranger and give him a high five. It will make their day and you’ll enjoy it too. Email 2: Send it after 5 days of order shipment. We are a growing company and appreciate every purchase. We strive to ensure complete customer satisfaction and hope that you truly are. I hope you loved the product. We‘d be happy to hear from you. Please spread the word by leaving a review. Takes only about a couple of minutes. Again, if there are any issues with the product, please reply to this email or contact Amazon Customer Service before leaving a review, so we can handle the issues first. Email 3: Send it 10 days after the order shipment. This will be our final email to you regarding your brand new *[product-name]*. If you have not already left a review on our product we’d really appreciate you doing that. All reviews are taken seriously. We also want to ensure prompt processing and timely shipment. We strive for a high-quality product and customer experience. If you have just 2 minutes to spare and are enjoying your product please do leave us a review here. Lastly, if there are any issues with the product, please reply to this email directly or contact Amazon Customer Service before leaving a review so we can take care of any issues first. Thank you and please have a fantastically glorious day. Again, if you have already left us a review, then just ignore this mail. We really do hope you’re enjoying your purchase. Do you see the pattern here? Instead of blatantly asking for a review, you are building a rapport with your customers. By showing them that you care for their experience, they, in turn, are bound to give leave a review. It is simply human nature. In addition to generating Facebook-Likes, social media can also increase the number of shop-internal customer opinions. For example, you can occasionally send out campaigns to fans and supporters on Twitter and Facebook to write about their experiences and reviews. This includes giving free products and discount deals to lure in more people. This increases the likelihood of getting more sales and, in turn, your chances of getting reviews improve massively. For instance, if 10 people decide to buy your product after seeing a discount deal, then there is a good chance that at least three-four of them will leave you a review. See the way it works? There are a number of Facebook groups out there that let sellers promote their products. A couple of years ago, these groups were a close-knit group of people that really worked to support each other. With most sellers trying to self-promote their products, many of these groups have become saturated. That doesn’t mean shouldn’t join these groups and share your products whenever they’re free. But have realistic expectations, your results may be hit or miss. The upside is that they’re free to join and you can often paste a simple message about your product in a number of these groups in a matter of minutes. This is way easier than you may think. 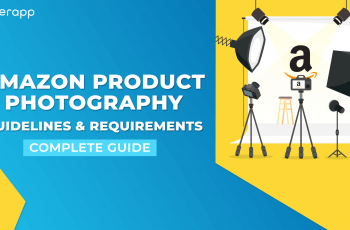 Simply go to your existing product page for your own product on Amazon. 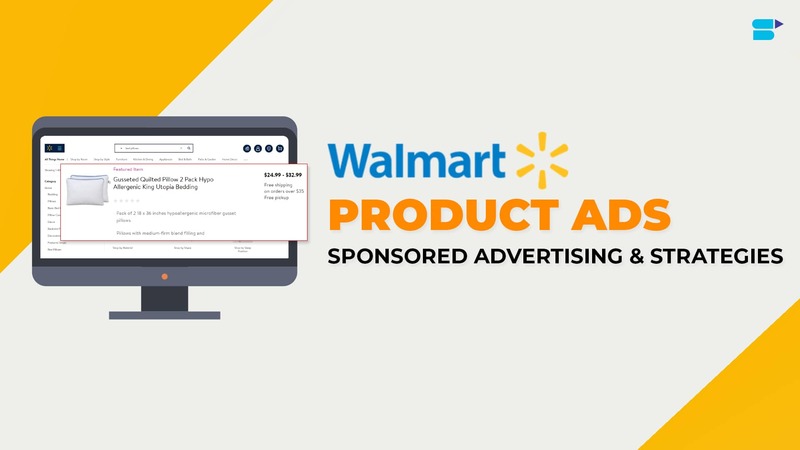 Then scroll to the section that says “Customer Also Bought Items By” and the section “Customers Who Viewed This Item Also Viewed.” These sections list the competing products that customers view and buy when they consider your product. This is a goldmine. You are one step away from targeting the best reviewers that you could ever have – the people reviewing your competitor’s offering! Visit the Amazon page for the first competitor you identified. Now, near the top left of the page, click on the link to the customer reviews. This will list every Amazon product review the competing product has received. To make this process easy to track, click on the option that lets you sort the reviews by “Newest First.” Now you will see the list of sorted reviews with the Amazon name or “Real Name” of each reviewer. Welcome to the pot of gold. Click on each reviewer to get details on the person. Note that this step may require some sleuthing skills. In some cases the reviewer will share their contact information, in other cases, they will share their name and business, and in some cases they reveal squat. we have found about 50 percent of the time we can find a way to contact the person in under a minute—often via e-mail, other times via a Facebook page or Twitter. This method may seem a bit risky since at the end of the day, as you are asking people to leave a review for a product that they already bought from someone else. There is a possibility that the person you are asking for reviews may not be interested at all. In many ways, it can be considered to be a grey hat/black hat tactic and as such, should be kept for last resorts. Amazon Product Reviews are game changers for every business in every industry. Now that you know the method, make the game changer work for you. 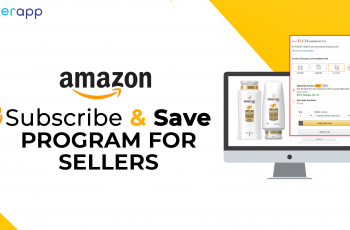 As the name suggests, this is an excellent way to get some product reviews initially and hence, this program is particularly useful for those sellers who are just starting out. To put it simply, this is an incentivised scheme wherein customers who have already purchased an item are asked to review it, irrespective of whether it deserves 1 star or 5 stars. In return for their honest testimonials, the buyers are rewarded with an Amazon.com gift card ranging from $1 to $3. Now here is the catch – not every product sold on Amazon falls under this scheme. Instead, it is the seller’s’ decision to join the Amazon Early Reviewer Program and correspondingly, his choice of products will be a part of the plan. Secondly, customers are not aware of a seller’s participation in the program. It is only after they have made their purchase that they are notified of the option to get a reward in exchange for honest feedback. The reviewers are selected at random by Amazon and thus, they have a direct say in the matter. Another great thing here is that sellers in no way can try to influence their customers for a higher rating. The joining fee is $60 (Did you honestly believe that Amazon would reward the customers for leaving reviews out of its own pocket?). Also, the products registered must have less than five reviews, to begin with. Getting reviews is social proof for each new visitor that the product is good or bad. The more detailed your reviews are, the higher is the probability of a new visitor buying your product. 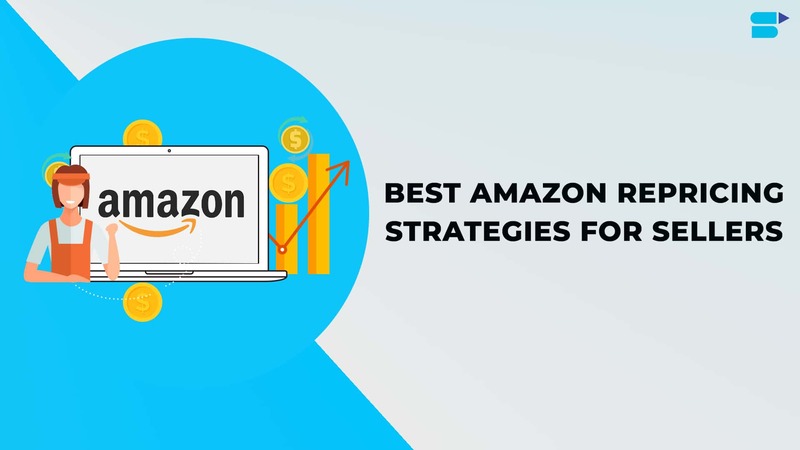 More importantly, a number of reviews and a higher average rating of the product will help you increase the relevance of your product in Amazon search. 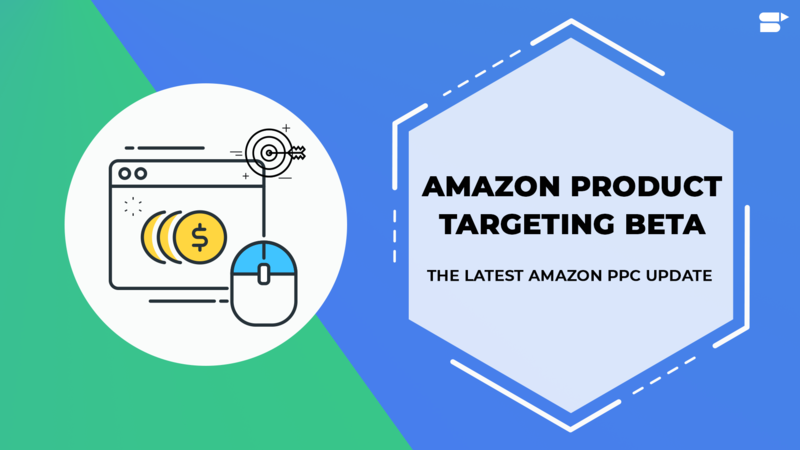 When we are talking about Amazon SEO, Amazon A9 Search Algorithm, On-Page and Off-Page optimization are also areas which will greatly improve with high-quality Amazon product reviews. In the field of On-Page optimization; Title, Brand Name, Bullet points, Images, Product Description should contribute to the best possible content and the correct placement of keywords to the relevance determination by the Amazon A9 Search algorithm. In other words, they should describe exactly what the product is and must not resort to hyperboles or gross exaggeration. The same goes for images too – this is important. Otherwise, if a customer buys a product and it turns out to be completely opposite of what has been described on the listing page, then the seller is bound to get a bad review. Amazon product reviews are one of the external inputs that feed into Amazon ranking. Backlinks on Google and various other search engines like Yahoo, Bing or Yandex work similar to them. Off-Page optimization is addressed through external reviews, ratings, Q&A, and evaluations, although similar aspects are relevant here as with the current structure of backlinks for amazon search engine optimization. Class instead of mass. Amazon looks at the quality of reviews rather than the number of reviews. Quality reviews actually increase the relevance of your product in a search. As a seller, you have no direct influence on the structure of reviews and ratings. But there are some ways to support them positively – put your thoughts & responses in the FAQ section. By answering every possible question that the customer might have beforehand, you are making their job easier and saving their time. An area to be carefully managed is that Amazon has started monitoring incentivized reviews and reviews by friends and family. So be careful about who reviews your product whenever you launch a new product. 1. 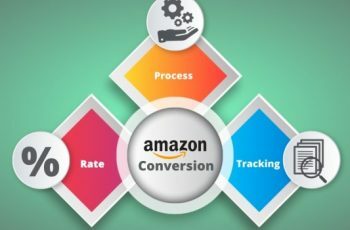 How to Get Reviews on Amazon in 2019? 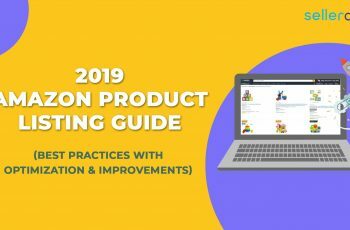 Answer: Well, some of the best ways to get Amazon product reviews in 2019 have been mentioned above. Just remember that as long as you have a quality product and have done your SEO correctly, it should be fine. Just remember not to ask your friends or family for free reviews. Also, before blatantly asking your shoppers for a review, build a rapport with them. 2. How to Get Initial Amazon Reviews? Answer: One of the best ways to get initial reviews on Amazon is by joining the Amazon Early Rewards Program. In order to be eligible, the seller must have less than five reviews and should be willing to pay $60. Once that is done, he/she can select the products to be included in the plan. When a customer makes the purchase, he/she is notified of an option to leave a honest feedback in return for a small reward. You also have the option of launching your products to your email list (assuming you have one) or coming up with discount deals and free giveaways on social media platforms. What this will achieve are initial sales along with some possible reviews in the process. 3. Can You Ask for Reviews on Amazon? Answer: Technically, you can. But then, you have to consider a few things such as who you are asking for the reviews and so on. As mentioned earlier, you should not ask your friends, family, or relatives to review your products as that is against Amazon’s Customer Community Guidelines. It is considered to be a solicitation of sorts. It is possible to ask your previous customers that you have interacted with although, the decision to do so rests entirely with them. 4. How do I Get Positive Reviews for my Products? Answer: The only way you are going to get positive reviews is by making sure that your customers are happy and satisfied. They are the true kings and queens and you need to cater to them. 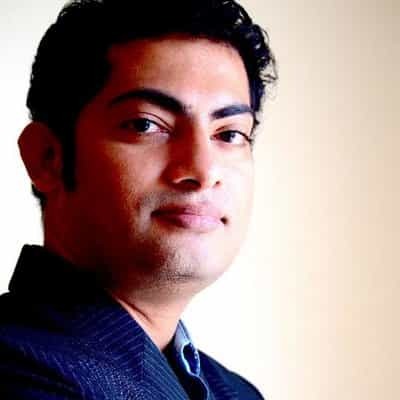 Start with having a good quality product and build on it with competitive pricing, on-page optimization, adding a frequently asked questions section and providing customer service. As long as your buyers are happy with your products, there is no reason why they should not leave you positive feedback. Of course, this is easier said than done but at the end of the day, it will be worth it. 5. How Long does it Take for Amazon to Post a Review? Answer: It can take anywhere between 24-48 hours (or even sooner). To conclude a good quality product, along with after-sales services and on-page SEO, personal touch in customer contacts motivates users to write Amazon product reviews. So, try to address your customers personally. Also, be friendly to them to increase your Amazon product reviews. 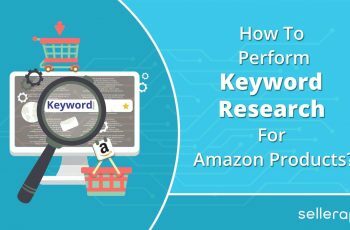 Try SellerApp’s free amazon keyword research tool to find out hidden words that can increase your search relevance for Amazon Search! Wow, that’s what I was searching for, what a data! existing here at this website, thanks admin of this web site. amusing for amazon seller, and without a doubt, you’ve hit the nail on the head. A must read the article! an ideal means? I’ve a venture that I’m just now working on, and I have been at the look out for such information. Whoa! This blog looks awesome! Thanks your for best post! Hello, I assume its ok to use some of your ideas!! Hi there! I’m absolutely enjoying your blog and look forward to new updates. WOW just what I was looking for. Thank you! Thank you for some other great post. You guys are incredibly helping amazon sellers!